One of China’s biggest sale events -Black Friday- is around the corner. 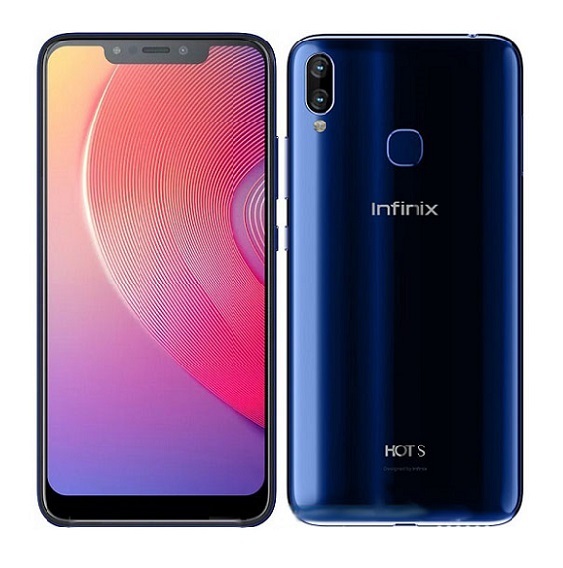 During this period, you will get huge discounts on different products ranging from Home appliances to smartphones, Clothes, Gadgets, Phone accessories and many more when you purchase them online or in some offline stores. 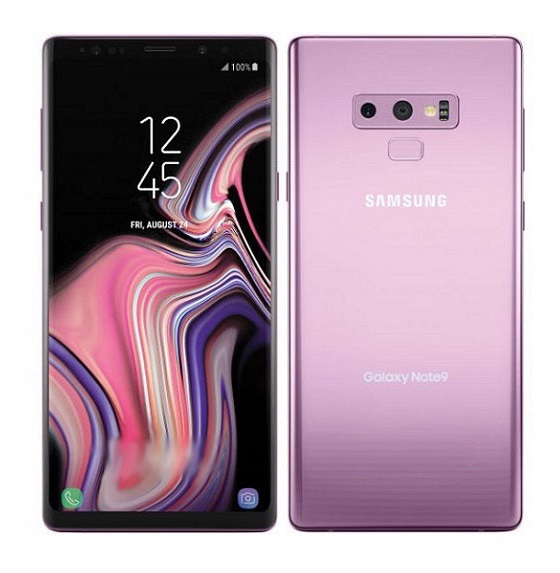 Gearbest.com is a popular online Chinese store where you can purchase variety of products from around the globe and have it shipped to your location. 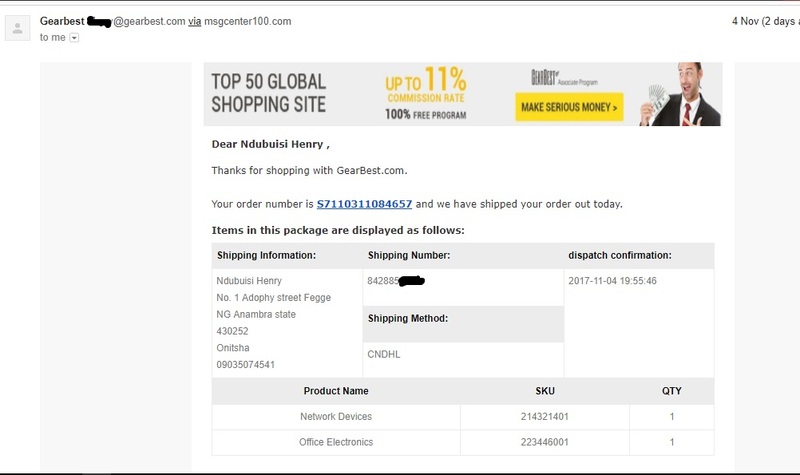 Unlike various other European and Asian online shops, Gearbest ships to Nigeria, Kenya and some other African countries. 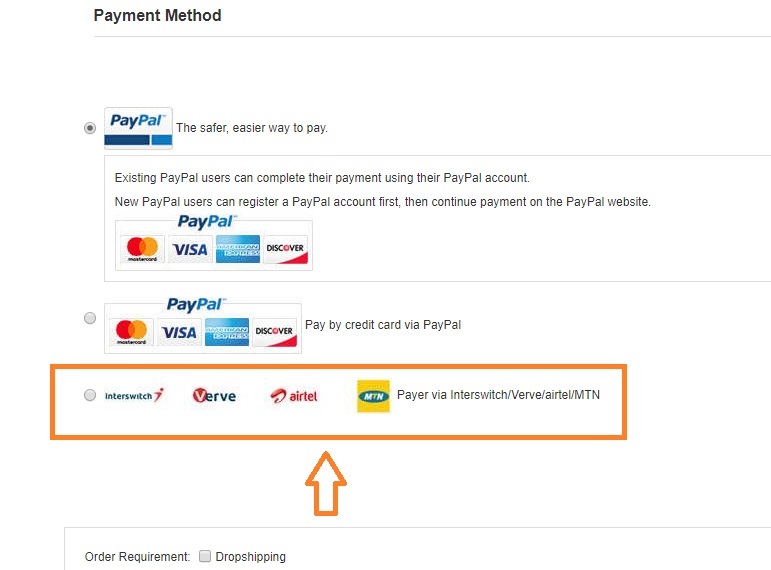 In addition, they also have wide range of payment methods that covers for both users in Nigeria that will prefer to pay in local currency (Naira). 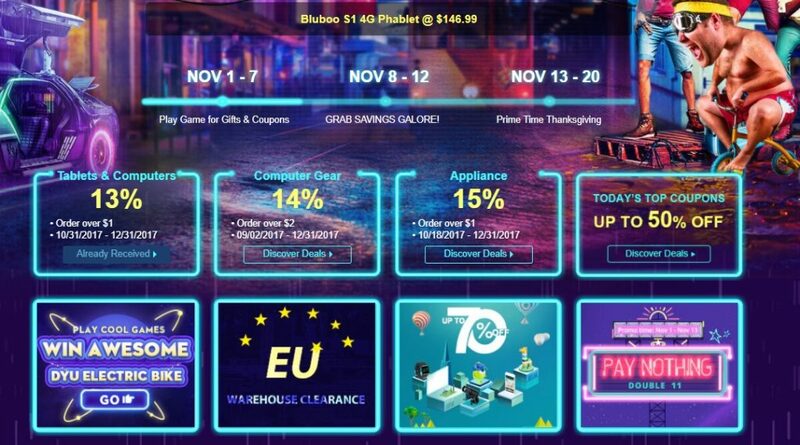 Gearbest will be running an 11.11 flash sale promo during the Black Friday period. The price slash promo will start on 8th and end on 12th November before the Prime Time Thanksgiving that will be starting on 13th November. 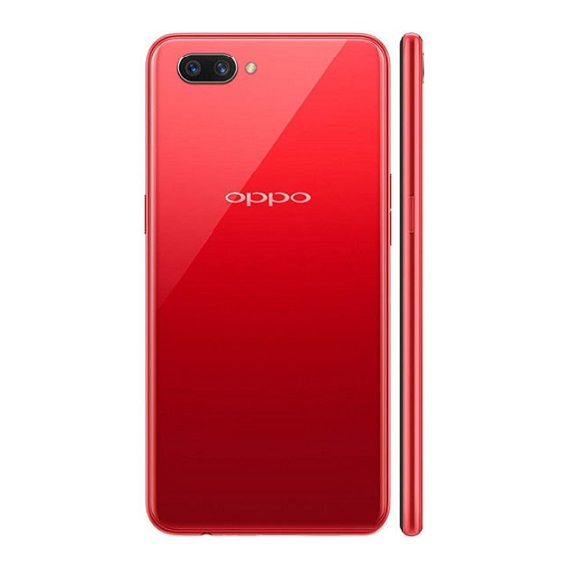 During the 11.11 flash sale promo period, there will be huge discount on various Android smartphones from popular Chinese phones like Xiaomi, Huawei, Oukitel, Blackview, Ulefone and more. You can also receive daily coupons on different products. In order to get more experience with Gearbest.com shopping, I ordered a Smart watch phone and a pair of earphone, the order was processed in about 3 days and shipped via DHL. I will share more experience and review of the products up arrival so keep it locked in here. 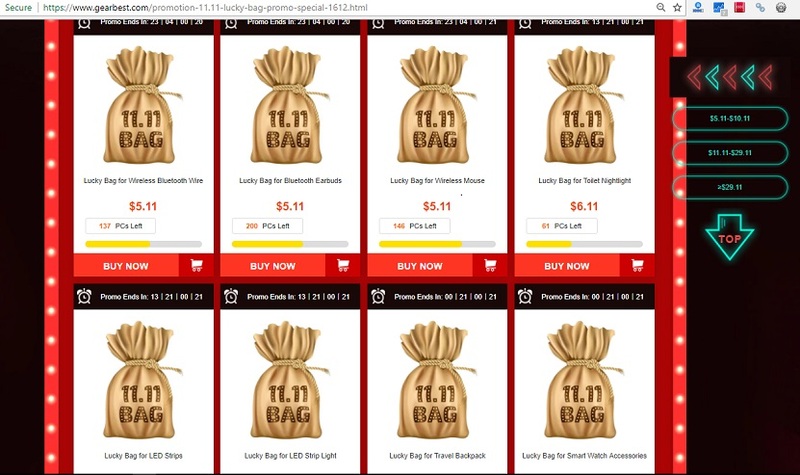 Aside the double 11 flash sale, Gearbest also have Lucky Bag promo for different product categories. 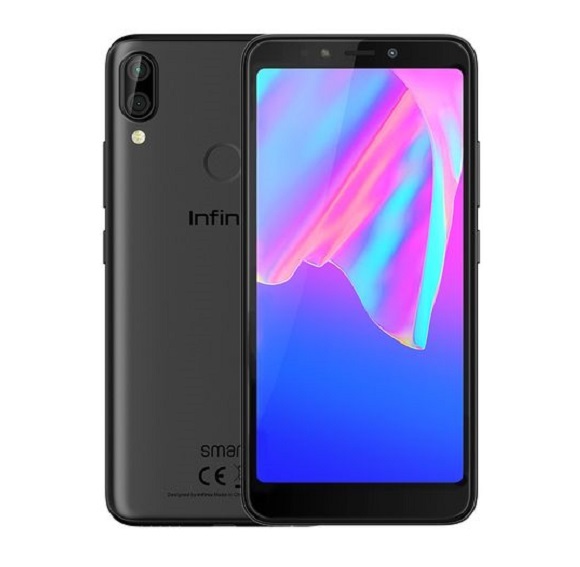 This promo offers large discount for bulk buyer of products like power banks, Bluetooth earbuds, Smartwatch accessories and more. 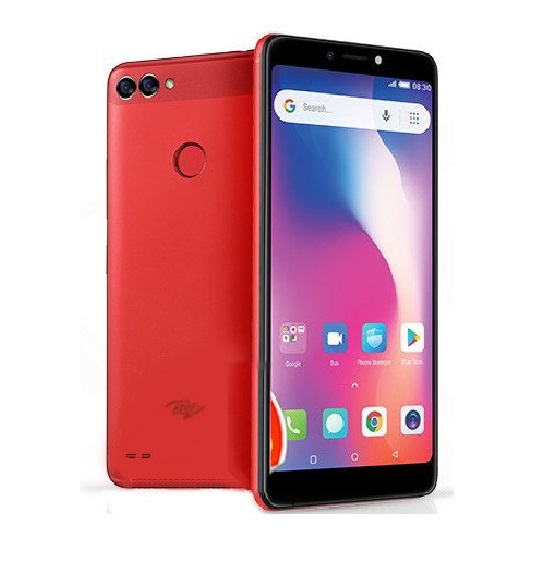 Don’t be left out, CLICK HERE to grab the exclusive deals while they are still valid, you can also follow the links and use the Gearbest coupon codes below to get huge discounts on the listed smartphones. 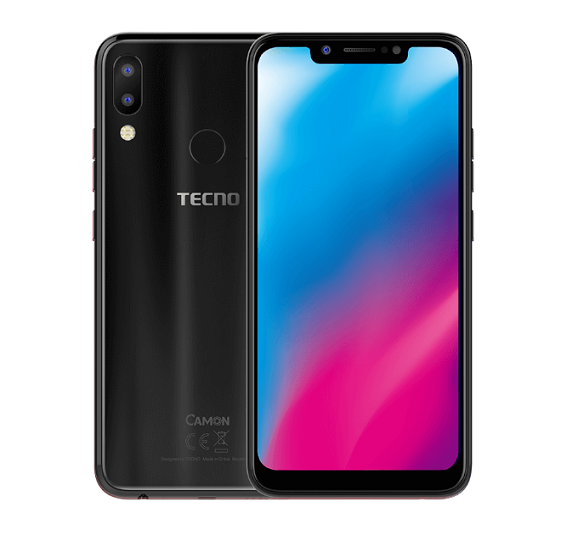 Tecno seems to be cooking up something new in the ‘Boom J’ family. This is great. The best time to buy xmas gift.